American trio, Major Lazer premieres the music video to the remix of their collaborative single titled “Watch Out For This” (Bumaye). The song features South African hit-maker, DJ Maphorisa, and DJ Raybel to deliver a monster Gqom banger. 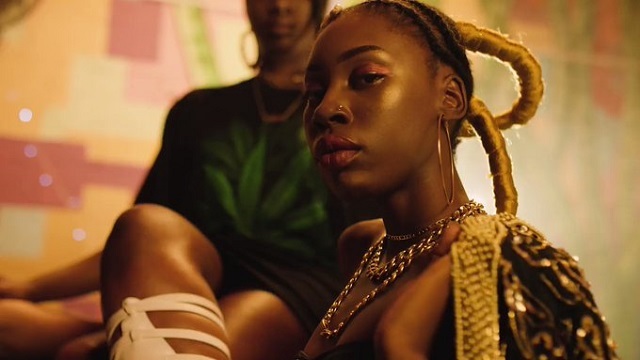 Finally, the video starred Tatenda Wekwatenzi and Xola Makoba, shot at the dancehalls of Cape Town and salons of Bellville and Woodstock, it’s directed by Chris Kits.